In the very first episode of House, M.D. Dr Wilson asks House why he isn’t wearing a white coat like everyone else. House simply replies, “I don’t want them to think I’m a doctor”. House doesn’t want to be recognised as a doctor, perhaps not wanting the responsibility that comes with the role, or the perception that comes with wearing a white coat. Does what we wear really impact on the way our patients perceive us? Does what we wear really matter? While the white coat may have gone out of favour in Australia, many doctors in the US and elsewhere still don it as part of their professional attire. The white coat has come to symbolise our profession, as much as having a stethoscope draped around our necks. The white coat first appeared in the ‘post-Lister era’1, at a time when we began to understand the relationship between bacterial contamination and the spread of disease. When hygiene became a priority. When doctors started to gain credibility as scientists rather than ‘quacks’. It was only after this time that medical professionals started to be depicted wearing white. With the idea borrowed from lab scientists, the coat also became a symbol of cleanliness and purity. 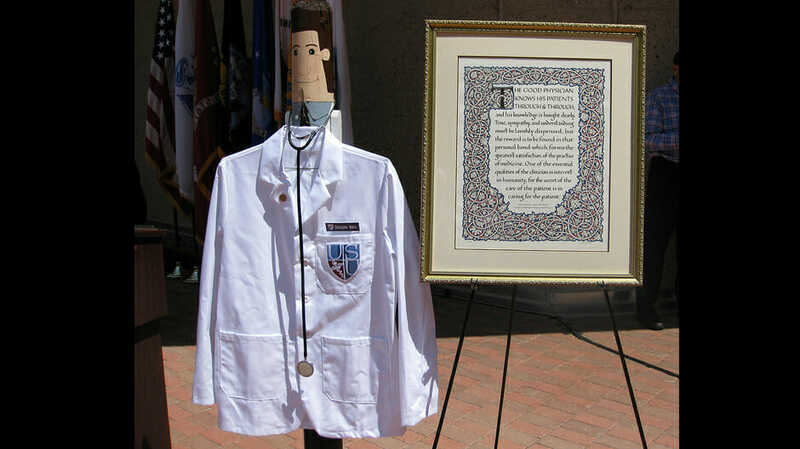 Since then, the white coat has come to be a universal symbol of the physician. It is rare to see a doctor wear a white coat in Australia, yet doctors in many other countries still wear them as part of an expected uniform. Medical students in the US even go through ‘”White Coat Ceremonies”, a rite of passage where they are welcomed into the world of medicine. There are many reasons why white coats came to be a symbol of the medical profession. There are also many reasons why some doctors may choose to no longer wear them. The term “white coat hypertension”, and the old “fearing the men in white coats” are just some examples of the negative connotations associated with the idea of the coat. There must be some advantages to wearing a white coat though, right? They are practical – lots of pockets for all those tendon hammers, torches and pens. What about hygiene? No one likes getting blood or pus on their shirt. Unfortunately while the white coat might protect our own outfits, it turns out they carry around plenty of microbes2. In 2007, white coats were banned in Scotland and other parts of the UK after a number of NHS trusts found the coat cuffs were at risk of becoming heavily contaminated with pathogens, and that they prevented good hand hygiene. What about the white coat as a way of picking a doctor out in a crowd? In the same way scrubs tend to be colour coded by profession, white coats are an easy way to identify doctors. Why do we need to be easily identifiable? I am sure many of my colleagues will have had the experience of spending 10 minutes with a patient before being stopped and asked who they are. We tend to assume that it is obvious that we are doctors. 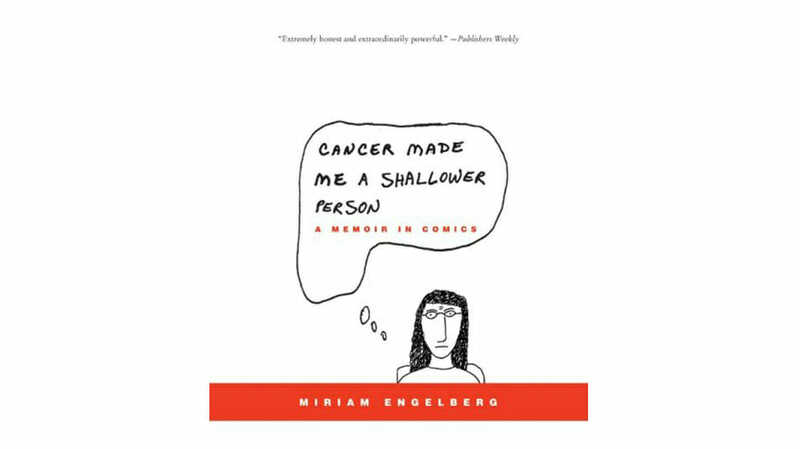 Is it a good thing to assume that everyone we meet knows who we are and what role we play? Not always so. What about the white coat as a status symbol3? As we walk through the wards in white, won’t patients be impressed that there is a doctor in the house? This is an aspect of the white coat that doesn’t sit well with most doctors, including myself. What we wear should never distract us from our primary responsibility – the care of our patients. What about our patients? Do they have a preference? Do they care what we wear? Some studies have addressed this very question. In 2015, the British Medical Journal published a systematic review of the literature on the topic, “Understanding the role of physician attire on patient perceptions”2. The authors reviewed 30 studies of 11, 533 patients across 14 different countries, covering settings from emergency departments, to hospital wards, to outpatient clinics. The review found that formal attire, with or without white coats, or white coats with other attire not specified was preferred in the majority of the studies. The review also showed that clinical context and patient age had a part to play. Older patients tended to prefer more formal attire. Patients in clinics expected a more formal dress code than those encountering a doctor in a critical care setting. Additionally, the review found that when shown images of doctors in different attire, those in suits and white coats were associated with a greater perception of trust. Though this kind of research has its limitations and patient perception is complex. We all harbour both conscious and unconscious bias when it comes to perception of dress. One could just as easily argue that wearing a white coat creates a barrier between patient and doctor, hindering the development of a therapeutic relationship – psychiatrists and paediatricians were some of the first groups of doctors to stop wearing the coat3. The patient-doctor relationship centres on building confidence and trust. If what we wear makes it easier to build that relationship then we should take care in how we present ourselves at work. Does that mean we should skip the jeans and bring back the tie? How far does a patient’s perception go when it comes to what we wear? Does it stop at the suit? What we wear may influence patient perception of our ability as medical professionals, but surely so does the way we interact with both patients and our colleagues. Spending a few extra minutes with your patient and asking about their family, sitting down beside the bed rather than hovering over them, introducing yourself, telling them your name – these are all essential to establishing rapport and trust with any new patient we meet. Professionalism is important, and what we wear is part of this, but explaining who you are rather than relying on a white coat to do the talking may just build the confidence and trust that makes what we do so rewarding. 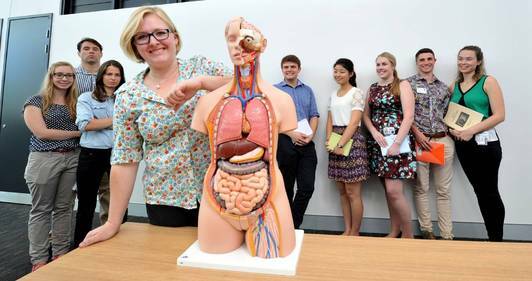 The Art of Being a Junior Doctor: A Medical Humanities Read More..